Celebrating a wedding anniversary is a special occasion. 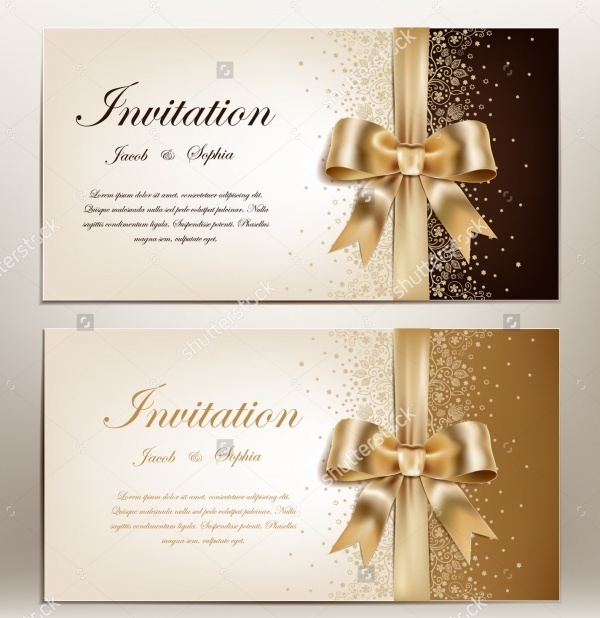 Regardless of the number of years that have gone by, an anniversary invitation card ought to have a design and look which is not just memorable for the celebratory couple but also for the guests invited.You may also see Christmas Invitation Card Designs. There’s a whole sea of anniversary invitation templates on the internet. We hand-picked the best and compiled a list for you on this page. 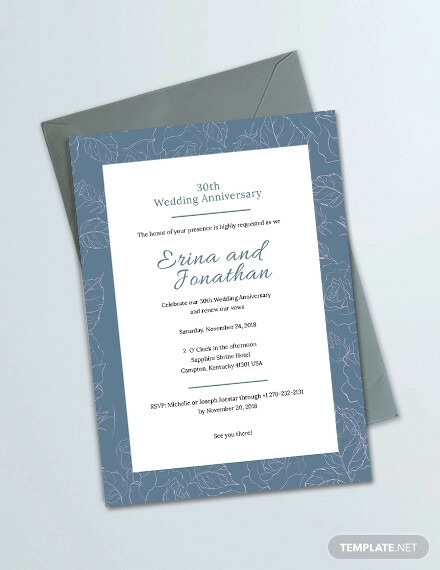 Scroll through the samples, download and use the templates as a base to create the ideal anniversary invitation card design!You may also check Wedding Invitation Card Designs. Celebrate your anniversary in style. 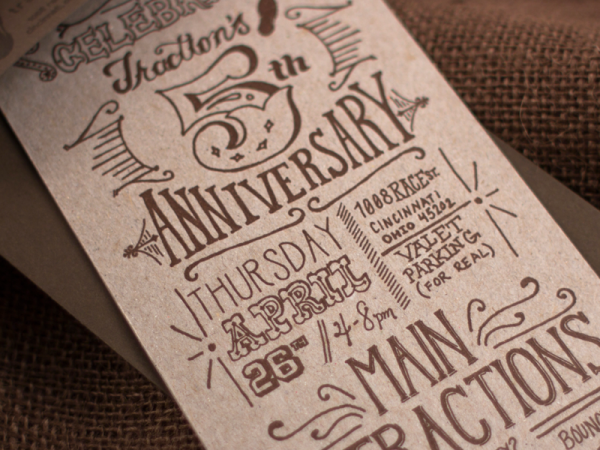 Choose this hand-written invitation template to customize as your anniversary invitation. You can also design envelopes and coasters with this template. 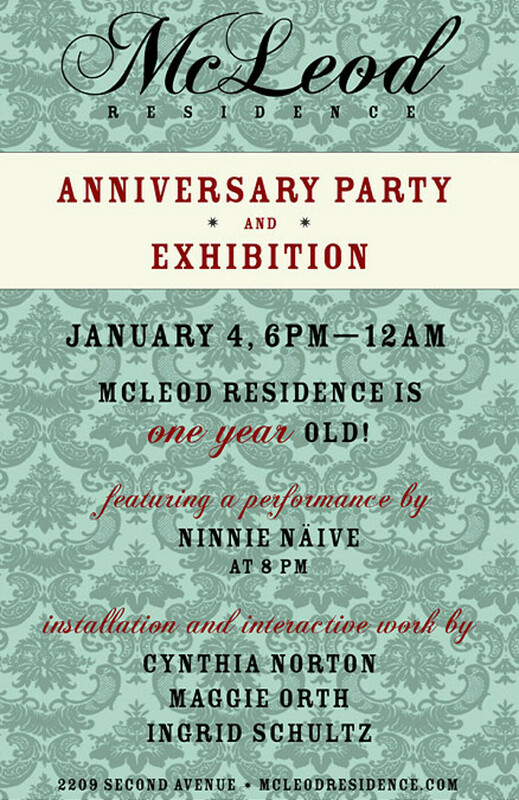 If you’re hosting a gigantic anniversary party at your residence, and have got a lineup of gigs for the big evening, you would like an invitation card such as this one. 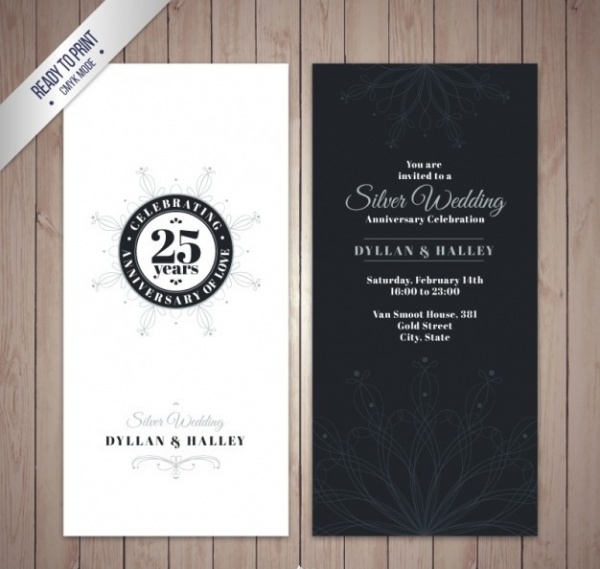 It’s simple and elegant design lets you focus on the event details. The color combination of gold and white is flawless and fail-proof. 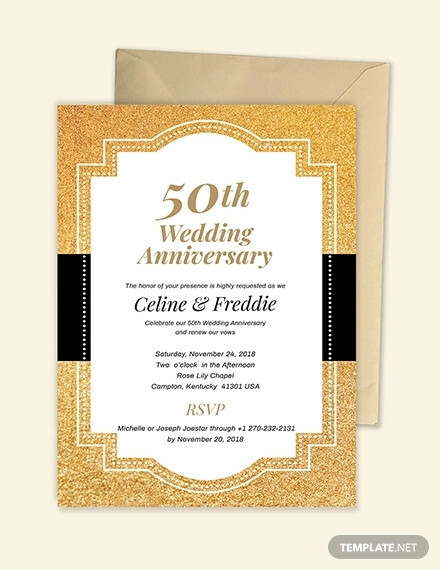 If you really dig golden anniversary invitation cards, this templates should win you instantly. 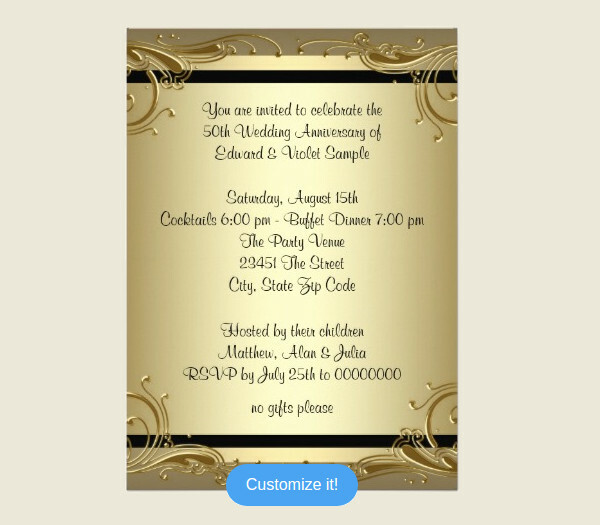 The template is packed with great design and art, you’d just have to insert relevant text details.You may also see Party Invitations. 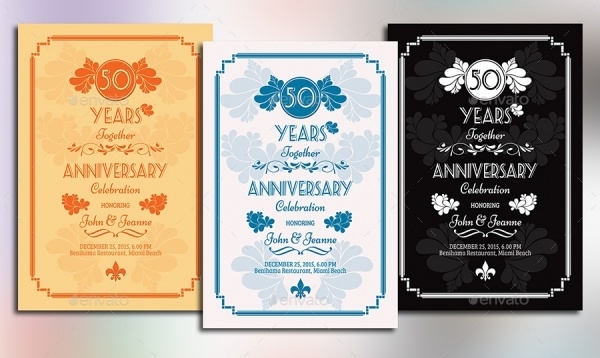 Download this anniversary invitation template to design a card for celebration of 50 years of togetherness. The template is available in 3 color variations. As the template is fully-customizable, you must have no issues downloading and opening it in Adobe Photoshop. 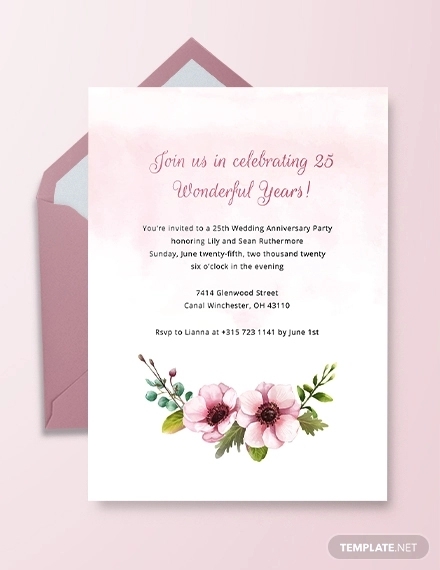 If you enjoy sights of watercolor designs and artwork, you could have the same theme running on your anniversary invitation cards. This particular sample is a watercolor-based anniversary invitation. 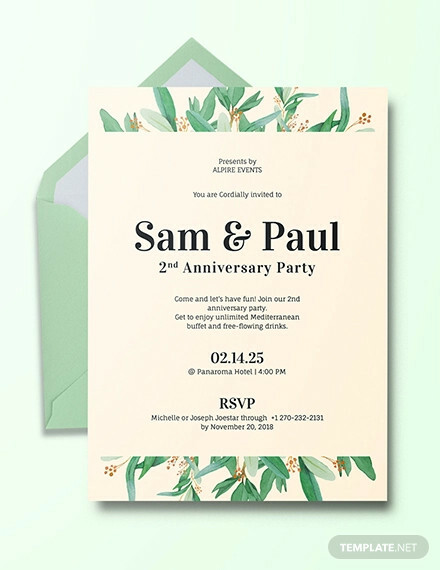 You customize it and convert it into a wedding invite too! 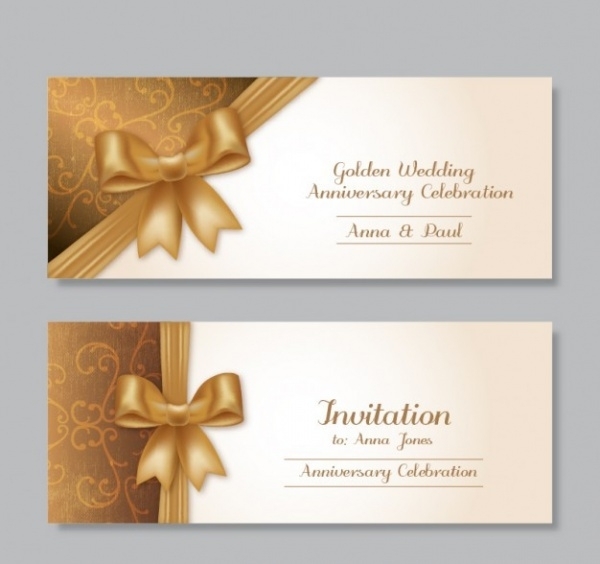 If you like and prefer gold anniversary invitation designs, here is a specimen which has a gold color and numerous details – including a gold ribbon and bow. This design vector contains two variations – golden and brown. For those of you that absolutely adore and love the black, golden and silver combination on a card, this template should impress you immediately. Featuring the trinity of colors stated, this specimen is a total winner. It is replete with customizable and editable features. If elegant and vintage is the design brief that you have in mind, you must not miss out on taking a look at this invitation card template. 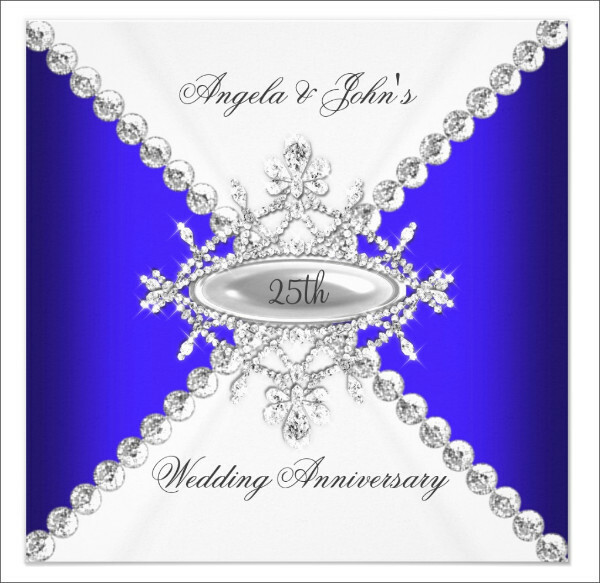 It is a premium design which can be used to design wedding, engagement and anniversary invitation cards. 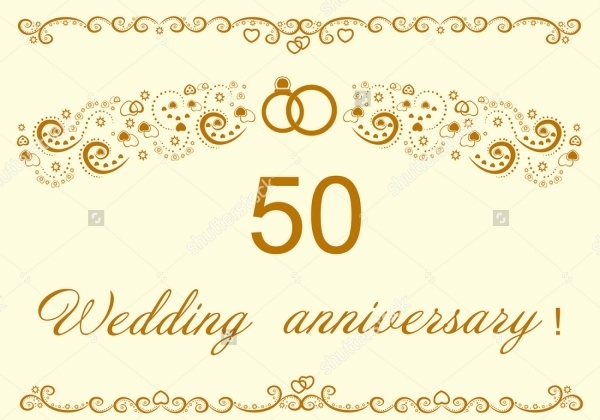 If you’re planning to throw a surprise 50th anniversary party for your spouse, friends or parents, this invitation design vector is more than just a good option which begs a consideration. Loaded with good-looking golden color and fonts, you have to make this one a part of your collection! 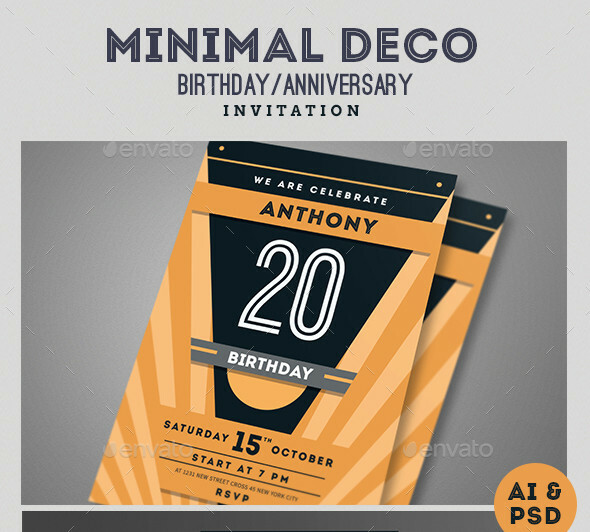 If you prefer minimalism in art and design and also on anniversary invitation cards, check out this template. 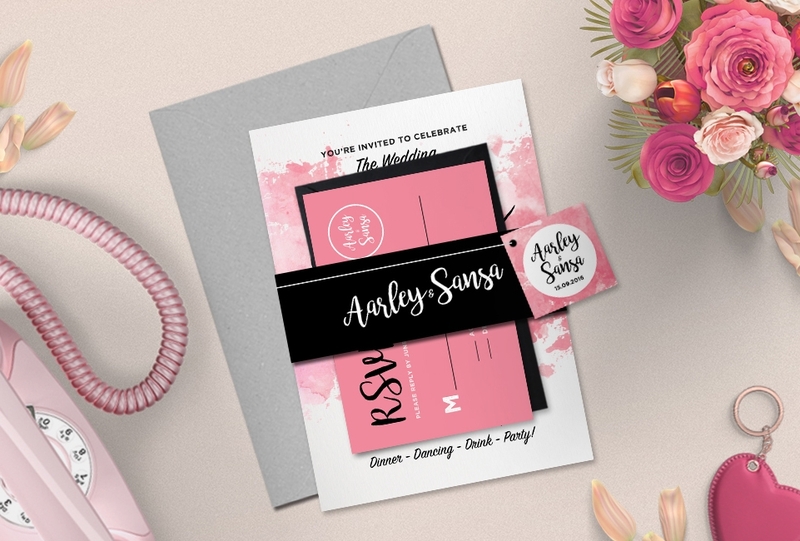 It’s a simple and minimalistic card design, which you easily customize and edit. You get two color options – gold and silver. Here’s another good-looking template which seeped into pastel floral artwork and patterns. There are some bird details as well. 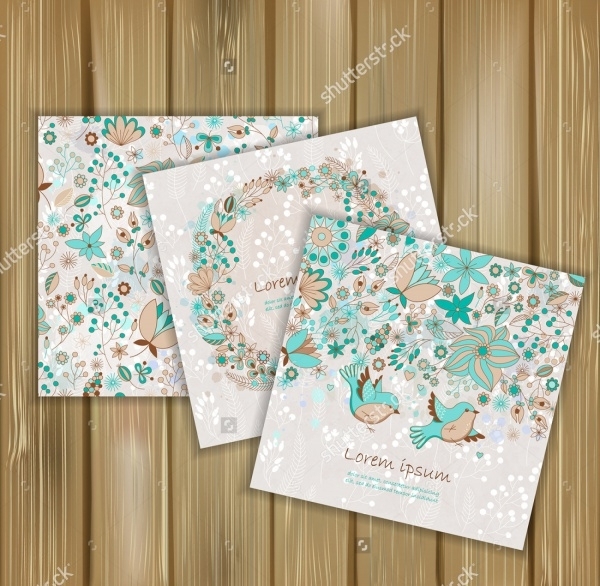 If you love flowers and bird designs, you will love this card template instantly! Are you going to have a church wedding soon? 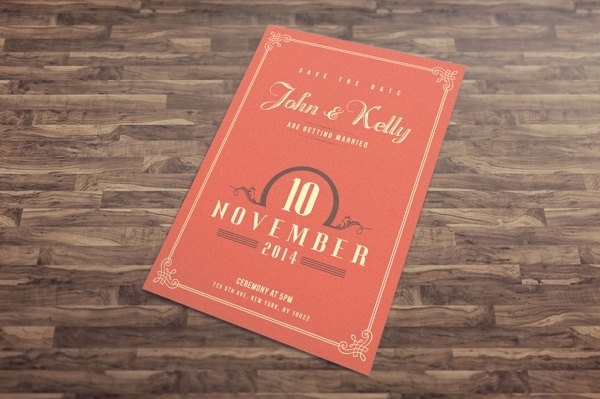 Well, you should totally pick up this design template and make it your wedding invitation card. 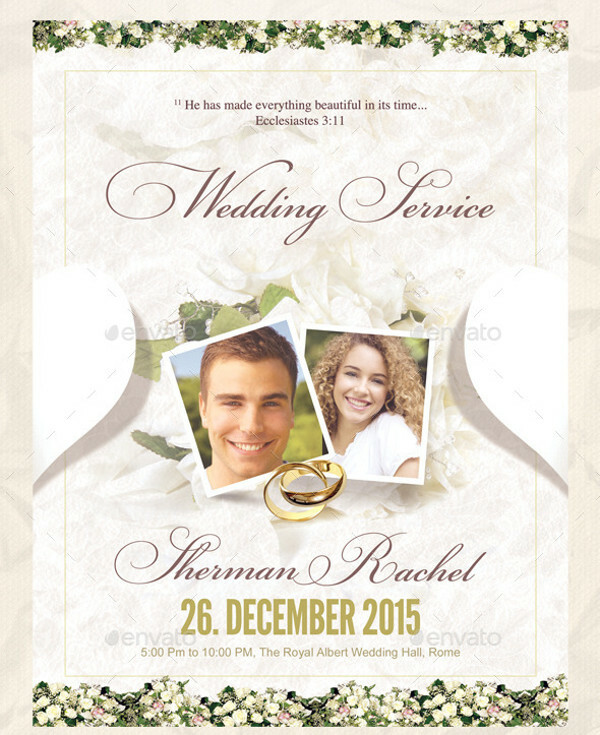 This is a high-resolution invitation card vector which you can easily download and customize! For those couples that are going to have a vows-renewal on their marriage anniversary, tell your guest about your plans by sending over this amazing anniversary invitation card. You can also insert your picture inside. Silver-themed anniversary cards such as this one has winning qualities all over. Coupled with the the color black in the background, the silver and white text really stands out. 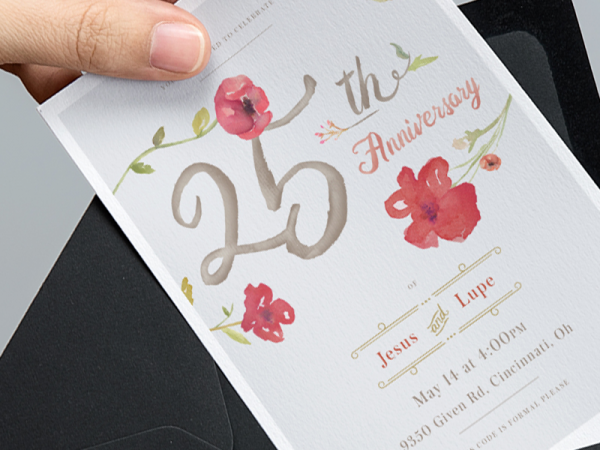 Designing an anniversary invitation card on your own is a big deal. Even though templates are easily available, the joy of incorporating your creative ideas into something is very unique nonetheless. 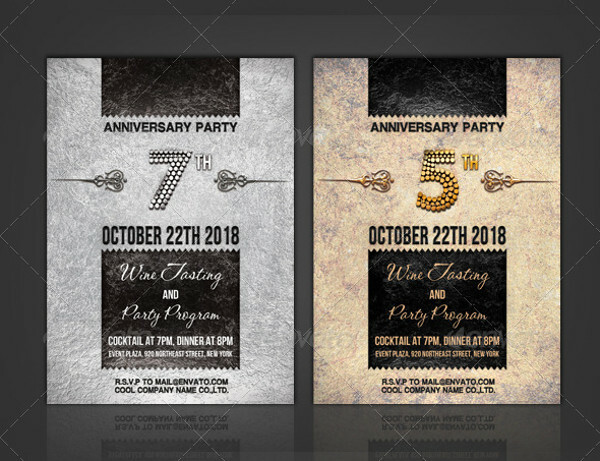 The compilation of anniversary invitation templates above gives you more than ample opportunities to design the card of your dreams!